The Office for National Statistics (ONS) has revealed that average weekly wages are growing at a rate of 2.2%, while the Consumer Prices Index (CPI) inflation rate has reached 3.1%. 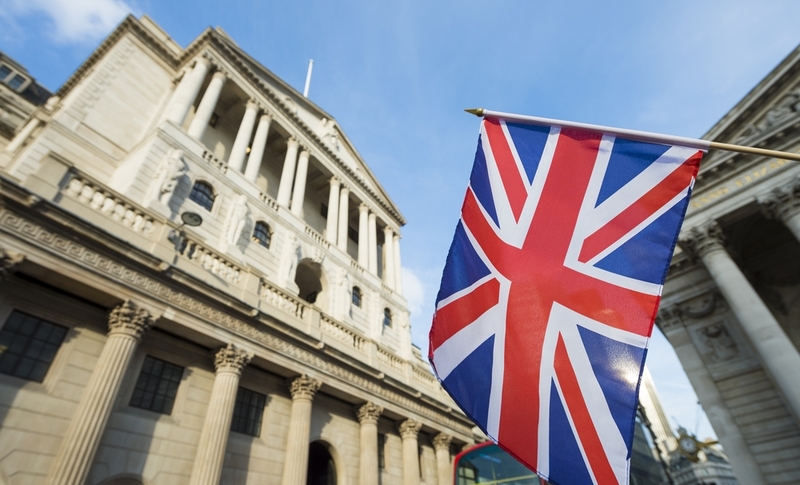 The Governor of the Bank of England Mark Carney must now write to Chancellor Phillip Hammond to explain how the Bank intends to reduce inflation and meet their target of 2%. The letter will be published in February alongside the quarterly inflation report. While this is the highest rate of inflation for almost six years, this is largely due to the fact that it has been so low for so long. One of the issues is that inflation is outstripping wage growth, meaning consumers are likely to notice higher prices in their day to day costs, especially when food shopping. More analysis on this latest CPI announcement can be found on the BBC website.